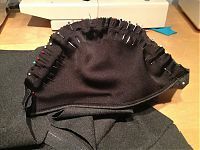 Peplums are a major AW12 trend and one that’s well within reach of most home sewists and high street shoppers. 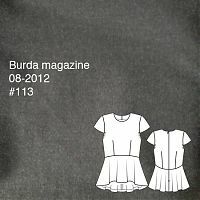 There are plenty of patterns out there, but one of the nicest I’ve seen so far is the cover design from the August 2012 Burda magazine, which is also available to purchase as a pdf download here (and you can look at the full instructions and layout diagrams on that site for free). A lot of peplum dresses just feature a ring of excess fabric around the hips, but here, the curved waist seam plus the sloped hemline and bias-cut peplum on this particular pattern really sets it above the rest. 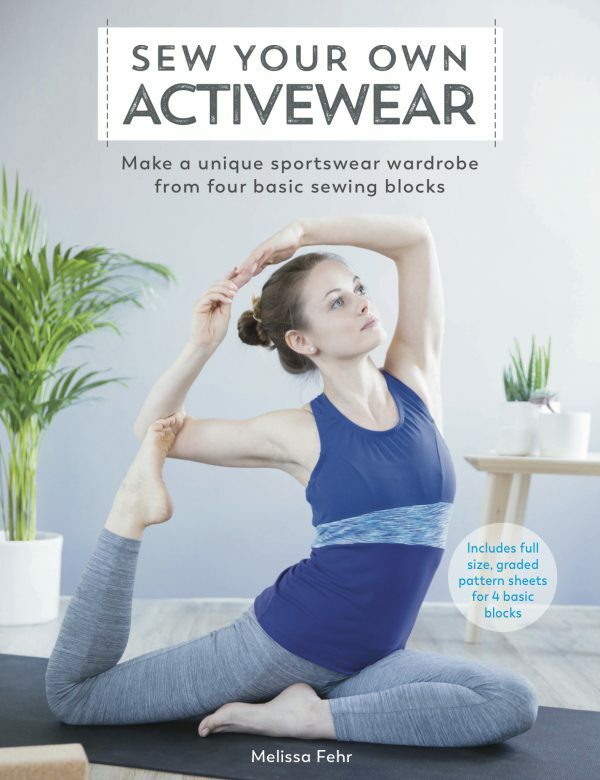 I also like that it’s separates, so I can pair my top with a skirt, slim trousers, or leggings and get much more wear from it than just a single dress. 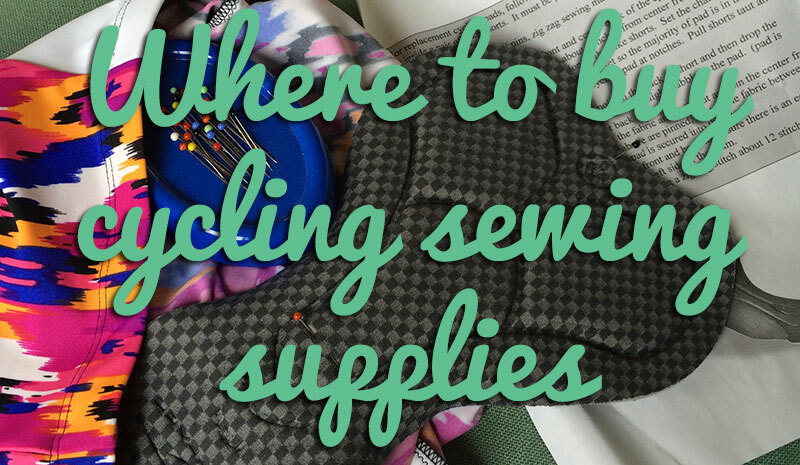 Luckily for you, I made notes as I sewed so I can share my clever order of construction with you! As mentioned above, you’ll need to modify your bodice pattern pieces after you’ve cut out your shell fabric. 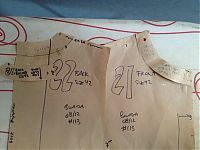 Place the neck facings on top of the bodice pieces (annoyingly, in this case they must be face-down so the shoulder seams and CB/CF edges line up), trace the neck facings onto your front & back bodice pieces and then cut these off before cutting your lining pieces. Remember to add seam allowances to these new cut edges, too! Be sure to interface the facing pieces, then attach them to the lining pieces and treat as one for the rest of the construction. 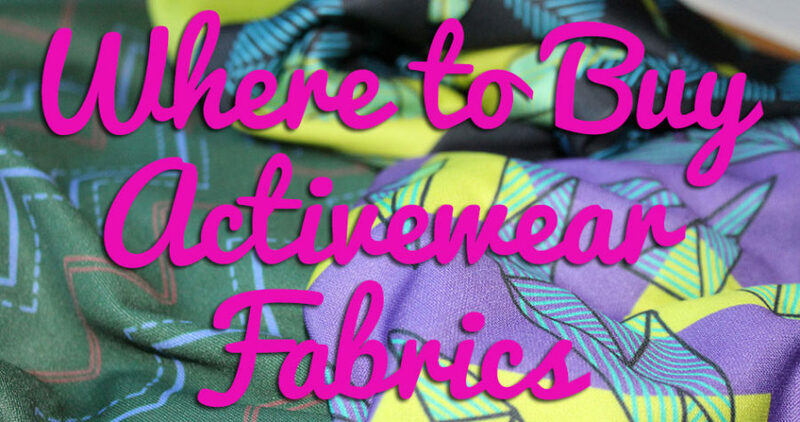 Instructions for a clean-finish lining! 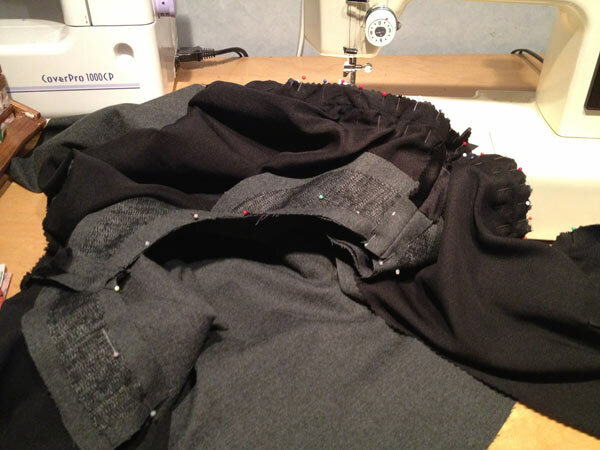 Sew all darts, attach peplum pieces to bodice on the shell, and sew at shoulders (but keep it open at side seams and centre back! ), ie: the follow the first few steps of Burda’s instructions, but stop before the zipper insertion! 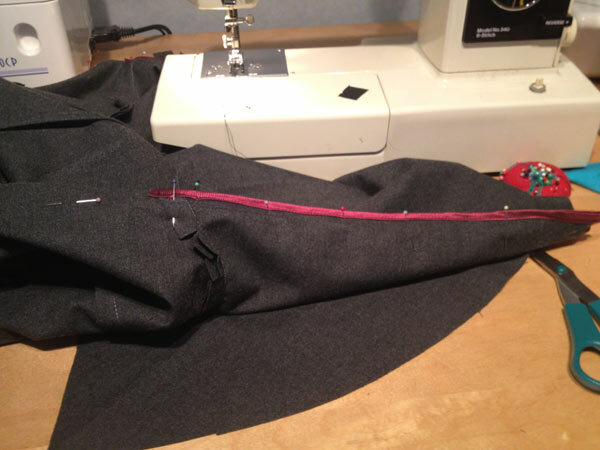 Open up the zipper and sew the lining to the zipper tape, right sides facing. Flip right side out. 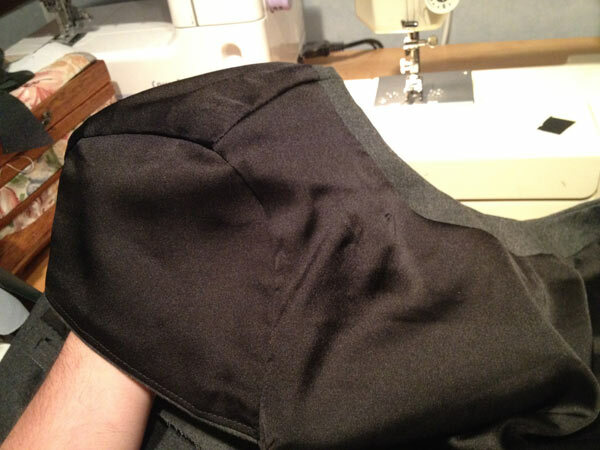 If you ever need to reorganise pattern instructions to get a clean machine finish, always remember that if you’re sewing more than one edge (neckline, armhole, etc) at a time, each seam must be C-shaped! If any are a complete circle, you’re going to find it impossible to flip right side out. I’m not going to admit how long it took me to overcome that particular mental stumbling block, but just trust me on this, that’s the key! 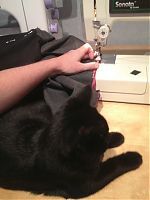 Nishi is so much more chilled in my sewing room than Bosco was – he couldn’t stand to sit still for more than a minute or two – too much to do! She’s just content to be as near to humans as possible! Separator image Posted in In Progress and tagged with burda, nishi, top, tutorial.